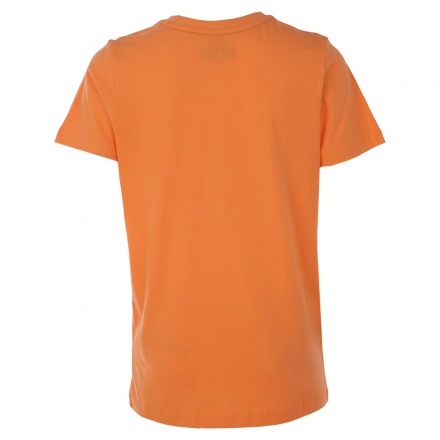 Slip your little one into this trendy t-shirt and make heads turn. 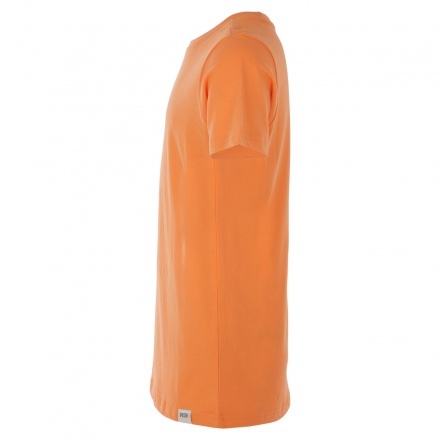 It sports a solid colour, crew neckline and short sleeves. 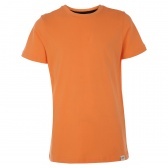 Crafted from a soft material, these t-shirts are perfect for wearing all day long.